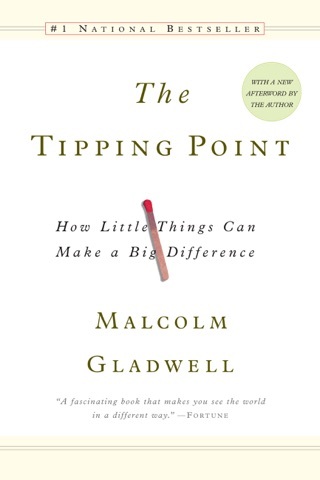 Best-selling author Gladwell (The Tipping Point) has a dazzling ability to find commonality in disparate fields of study. As he displays again in this entertaining and illuminating look at how we make snap judgments about people's intentions, the authenticity of a work of art, even military strategy he can parse for general readers the intricacies of fascinating but little-known fields like professional food tasting (why does Coke taste different from Pepsi?). 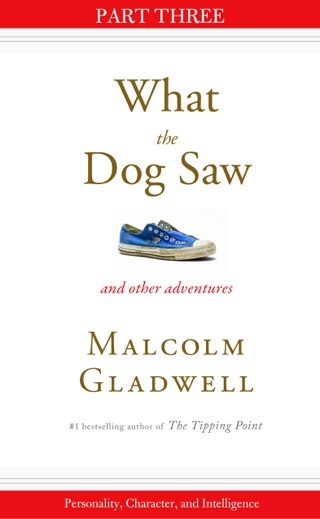 Gladwell's conclusion, after studying how people make instant decisions in a wide range of fields from psychology to police work, is that we can make better instant judgments by training our mind and senses to focus on the most relevant facts and that less input (as long as it's the right input) is better than more. Perhaps the most stunning example he gives of this counterintuitive truth is the most expensive war game ever conducted by the Pentagon, in which a wily marine officer, playing "a rogue military commander" in the Persian Gulf and unencumbered by hierarchy, bureaucracy and too much technology, humiliated American forces whose chiefs were bogged down in matrixes, systems for decision making and information overload. 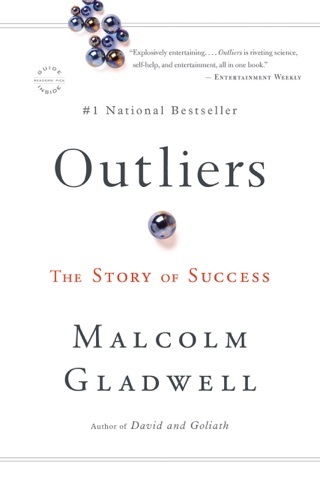 But if one sets aside Gladwell's dazzle, some questions and apparent inconsistencies emerge. If doctors are given an algorithm, or formula, in which only four facts are needed to determine if a patient is having a heart attack, is that really educating the doctor's decision-making ability or is it taking the decision out of the doctor's hands altogether and handing it over to the algorithm? 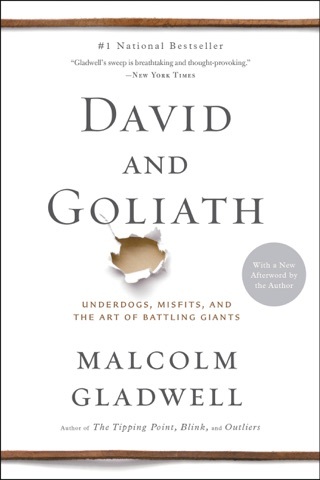 Still, each case study is satisfying, and Gladwell imparts his own evident pleasure in delving into a wide range of fields and seeking an underlying truth. 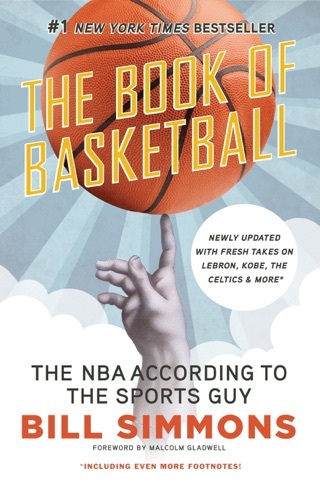 should introduce Gladwell to new readers and help sell out the 200,000-copy first printing. This is certainly very interesting subject and author does fairly decent job of exploring it, but it all comes in form of a reporter. Someone looking In from outside. Author does not share any personal experience with the subject and you can distinctly feel the lack of his own experience in the way he does not know how to relate the information he gets across mostly in form of anecdotes you probably already read about anyway if you are interested in the subject. This topic would be much better served by a different author with more personal insight into the issue. It has the feel to it that author is just writing this to make money rather than being genuinely interested in what he writes about. The book sort of starts well with a decent introduction of the subject in the first half, but it sort of goes in all directions through series of random anecdotes in the second half and becomes very chaotic without any overall idea being presented or any sort of direction whatsoever. 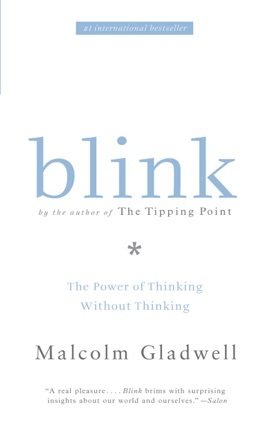 Blink is a book about how we think without thinking, how sometimes our conscious does things we are unaware of. Throughout this book Gladwell discusses certain incidents where people felt a certain way about something but didn't know why. When they saw a certain statue and they "felt as though there was a glass between me and the work." Or when they did an experiment on couples to see if they were right for each other within five minutes the psychologist could tell and although they may seem like they were they weren't because once you'd look deeper into them something so obvious but so not, you'd come to the realization that they were missing a fact that these couples werent truly stating what they really felt. Overall the book gives great insight on how your conscious works and how easily we can do certain things to manipulate our mindset. Such as taking a simple test and all of a sudden behaving differently because of certain subtle words and not realize it. The book provides you with facts along with examples to better understand it. 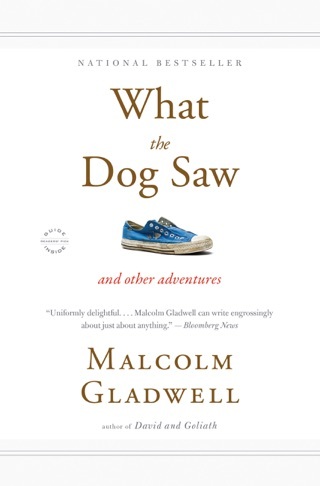 Gladwell does an excellent job on proposing his statements on how the unconscious works without the use of too much jargon but rather captivating stories and examples. I would definitely recommend this book to a friend. Especially to those who are into learning more about how the brain works and how easily one can be manipulated, and or aspiring journalists. The best part about this book is that it's not only interesting but also an easy read. Its also a great book for those who are into learning random facts such as the reasons the "new coke" didn't work out yet no one liked the old one.